Mitsubishi has given us a first look at the wider, longer version of the i-MiEV electric car that the company will begin selling in the United States next year. The car will be shown Nov. 17 at the Los Angeles auto show. 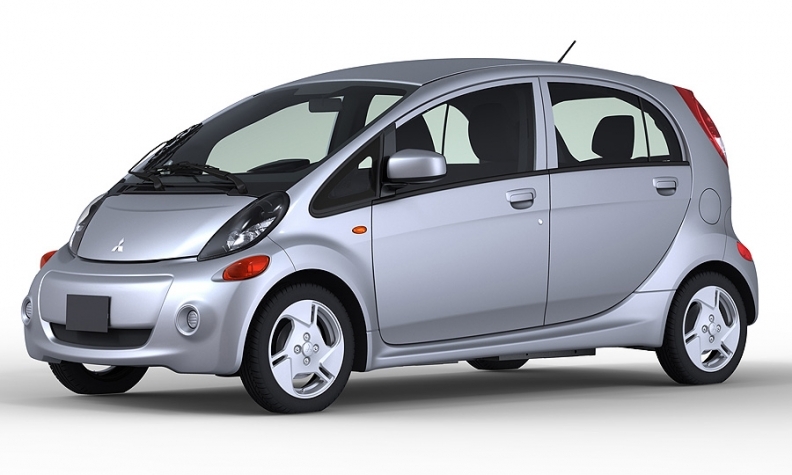 Mitsubishi says it intends to price the i-MiEV at less than $30,000. 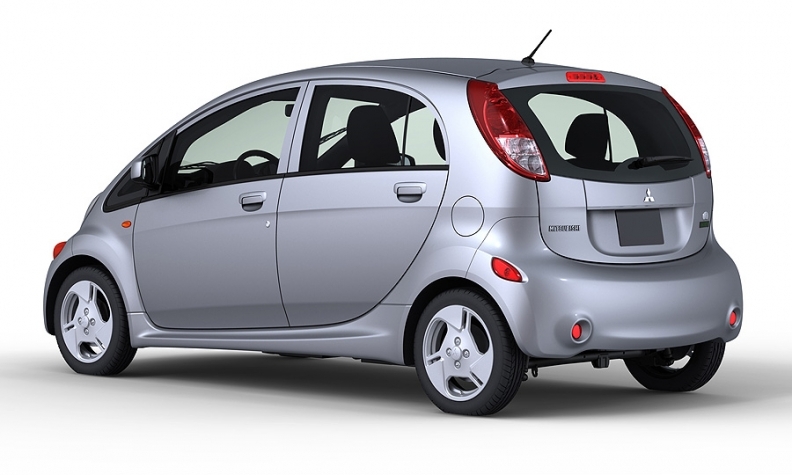 The automaker says it stretched the U.S. i-MiEV to create enough space for four adults. The U.S. version of the i-MiEV is 11.2 inches longer and 4.3 inches wider than the i-MiEV designed for Japan and Europe. It also stands 0.2 inch taller, and the front and rear tracks are 4.3 inches wider. Other changes for the U.S. version include beefed-up front and rear bumpers. 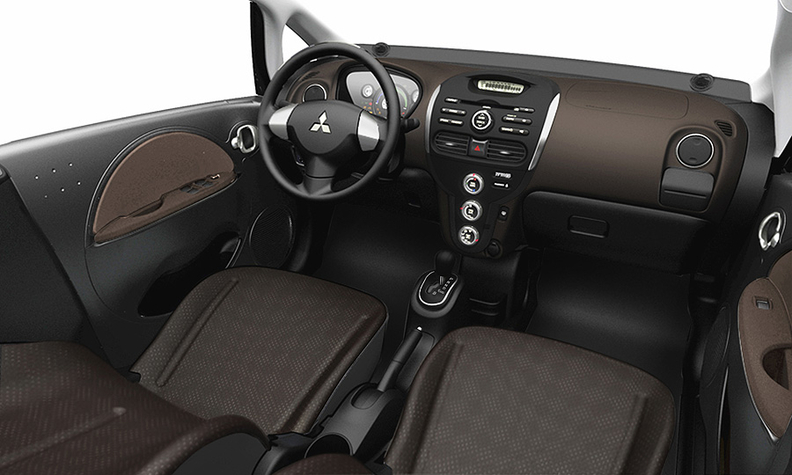 Standard equipment includes stability control, a tire-pressure-monitoring system and occupant-sensing airbags. AutoWeek West Coast editor Mark Vaughn spent three months driving a Japan-specification i-MiEV in Southern California and averaged 60.2 miles on a charge. AutoWeek is a sister publication to Automotive News. Go to www.autoweek.com/section/green to read Vaugh's report.